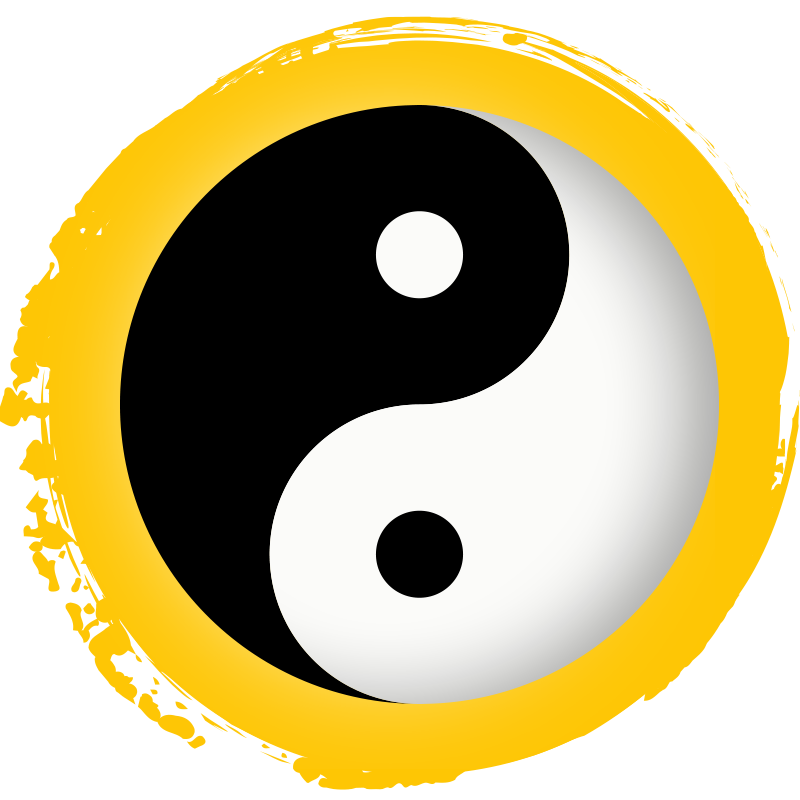 Here at the Chinese Acupuncture Clinic we combine therapeutic treatments including Acupuncture, Chinese Herbal Medicine, Massage, Cupping and Moxibustion to promote holistic health and well being. By bringing the secrets of vitality and longevity from centuries of ancient Chinese remedies we work towards achieving functionality and a well balanced life using gentle and intuitive approaches tailored to your needs. 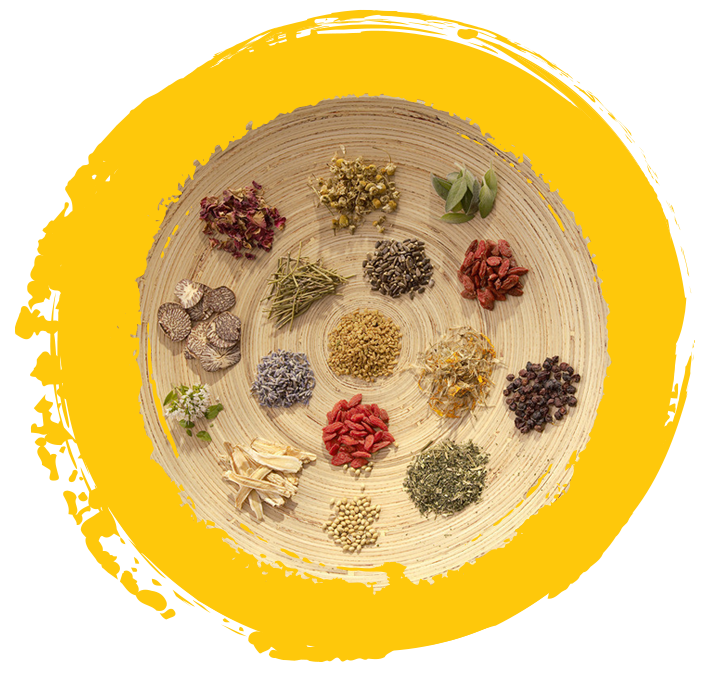 We are dedicated to restoring your health to its fullest potential with a mix of traditional chinese herbs and remedies and strive to apply centuries of knowledge to find the underlying causes of stress and pain and not just treat the symptoms. Our experienced and qualified practitioners are committed to finding a sense of balance and tranquility by alleviating pain and discomfort. Our gentle treatments will help to filter out tension and stress and leave you feeling renewed. 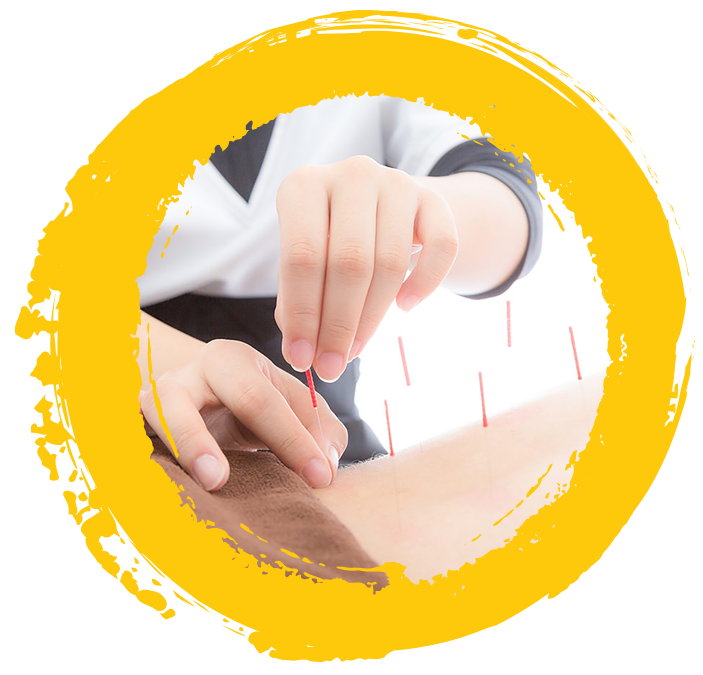 Acupuncture is a traditional chinese healthcare system which functions as an effective alternative to pharmaceutical and surgical treatments. 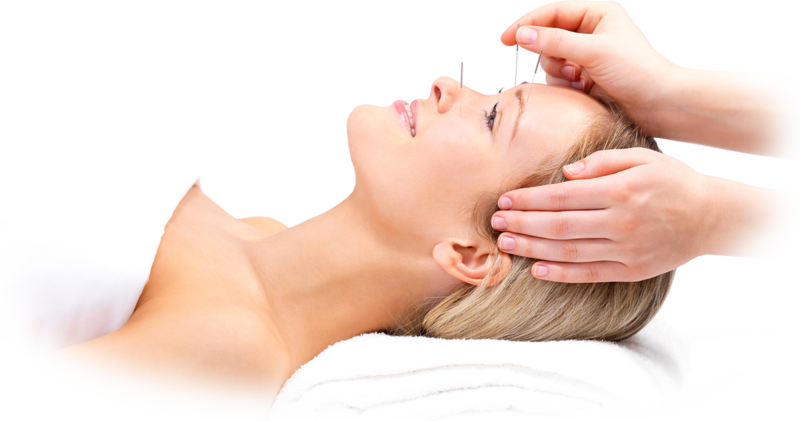 The treatment involves the use of thin needles inserted in very particular points of the body to alleviate tension and promote circulation and energy distribution. Also known as Low Level Laser Therapy (LLLT), uses a gentle laser treatment to bring about a photochemical reaction at a cellular level. The laser’s light penetrates beyond the surface of the epidermis and into the tissue where it is absorbed by cells and converted into energy that influences the course of the metabolic process. The process of cupping involves the use of glass, bamboo and plastic units known as ‘cups’ to create a vacuum by suctioning the air between the skin's surface and the ‘cup’. The tissue beneath is partially raised into the cup in order to stimulate circulation and alleviate tension and pain. 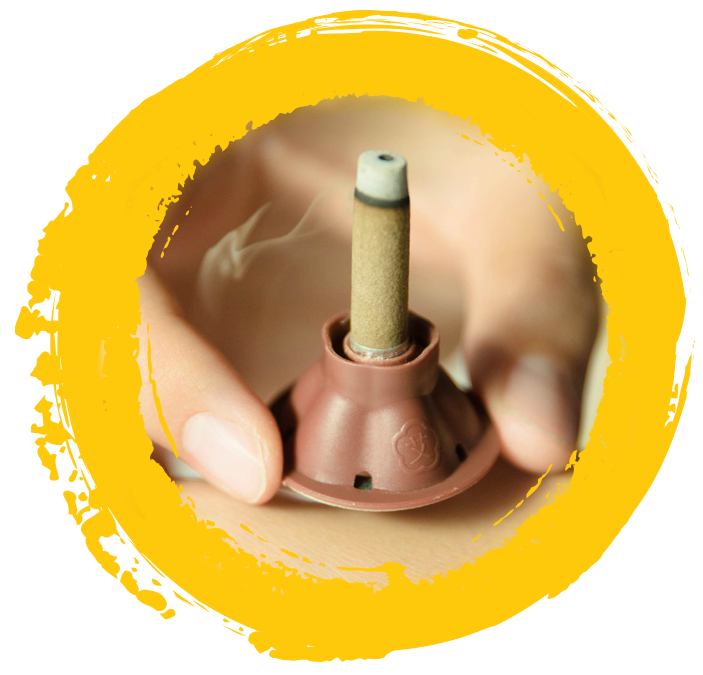 Also known as Heat Therapy, Moxibustion involves the direct and indirect burning of the herb Ai Ye, more commonly referred to as ‘moxa’. Moxa is used for its healing properties most specifically the stimulation and circulation of blood and energy to help treat frequent bruising, movement in joints and limbs and even helps to prepare expectant mothers during labour. Herbal Medicine Theory utilises the combination of hundreds of different ingredients to restore balance to the body and help to prevent and alleviate pain and illness. As an accredited herbalist, your practitioner will safely administer a combination of medicinal herbs to treat a variety of conditions. Ask your herbalist about Chinese medicinal treatments to learn more. Body piercing is a great form of creative self expression, especially among young adults. That being said, you want to ensure that the piercing you get for yourself or for your child is safe and clean and everything you hoped for. 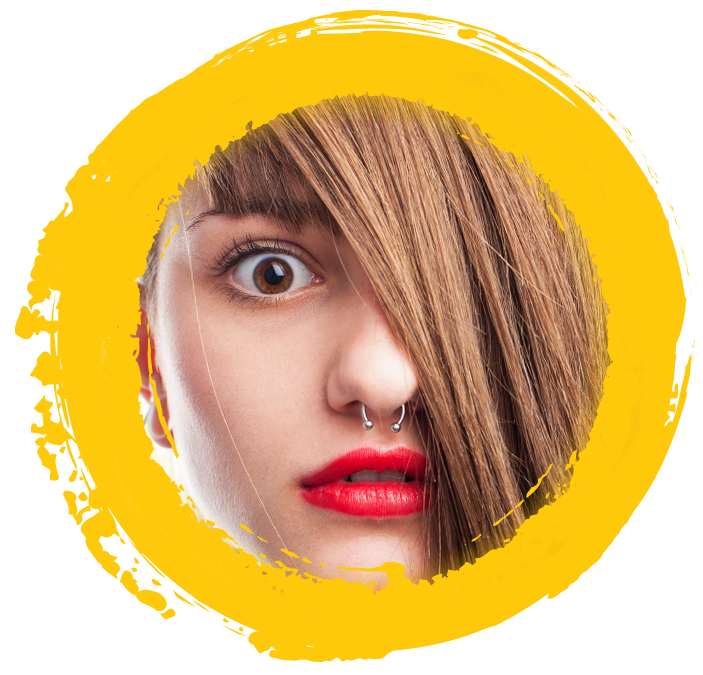 Our clinic administers any and all kinds of body piercings with precision and care. All our instruments are thoroughly sterilised before use and our practitioners are experienced in assuming a gentle approach to significantly minimise pain. Once your piercing has been done you’ll receive an extensive run down of effective aftercare and maintenance and will be afforded all the necessary information needed in preparation for the healing process. Speak to one of our experienced staff about your next piercing today! What an AMAZING massage! I have struggled with tension in my back due to Scoliosis for years and have been referred to countless specialists and gurus, but nobody has proven as effective as David. His hands are magic! This was by far the most relieving, thorough and effective massage I've had in years. Thank you David! Your skill and care is without equal! I will definitely be back! As an athlete I’m often subjecting my body to a lot of pressure, and naturally that tends to take a certain toll, but it hasn’t been a problem since I started coming to the Chinese Acupuncture Clinic. The practitioners are so professional and work hard to assess your ailments and administer a combination of remedial treatments that truly restore your health. I have had a couple of sessions of acupuncture and remedial massage and can’t wait to try cupping! The Chinese Acupuncture Clinic is a hidden gem! I’ve had so many disappointing experiences with places like this that I really came in with a negative attitude but from the moment I stepped through the door I was so impressed. 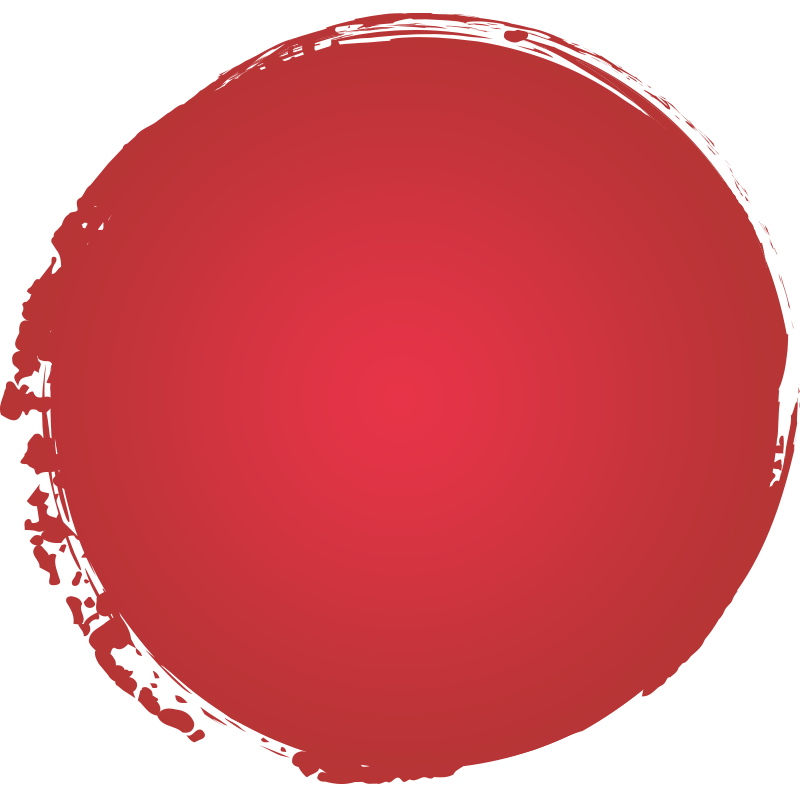 The staff were courteous and polite and the treatment was so effective! I was so relaxed by the end of the treatment that I didn’t want to leave! Such exceptional service. Would highly recommend. © 2017 Chinese Acupuncture Clinic. All Rights Reserved.